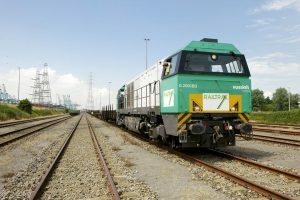 Captrain Belgium, a company of SNCF Logistics, becomes the shareholder of Belgian rail freight operator, Railtraxx, which will operate under the same name. A comprehensive action plan is in place to ensure a smooth integration. Pieter Vanovermeire, CEO and shareholder of the currently existing Railtraxx, has been appointed CEO. The new entity will operate with a high degree of autonomy as to remain agile and customer focused. Railtraxx’ ambition is to drive the modal shift forward through innovation and entrepreneurship, in the benefit of rail transport. The new combined entity counts on a team of approximately 120 employees. 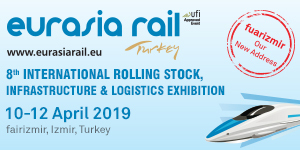 “Captrain companies are already very active on the domestic German, Italian, Spanish and Polish markets as well as on the major European corridors. 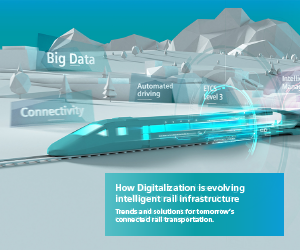 Railtraxx is like a smart engine in our sector. It is the partner we were looking for to develop our position in Belgium and around the Port of Antwerp, a major European transport hub. The company is driven by a strong entrepreneurial spirit, shares the same goal of sustainable, profitable growth and relies on an ambitious team of experts. 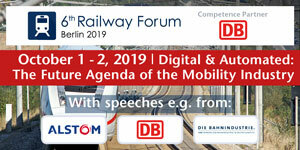 This will be of great help for increasing the modal shift towards rail”, said Sylvie Charles, CEO of Railfreight and Multimodal Business Unit of SNCF Logistics. 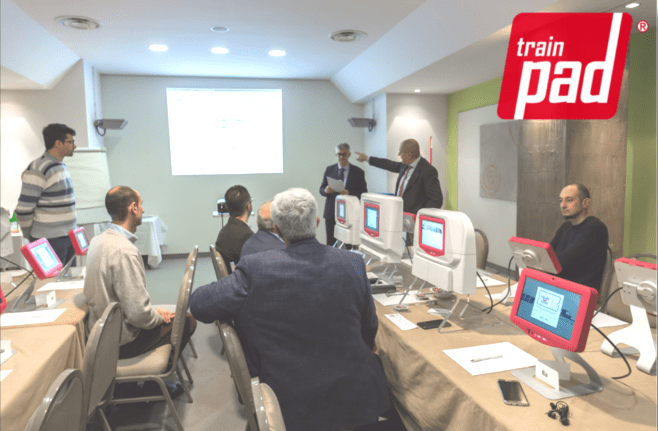 The new Railtraxx will continue to deliver competitive services to its clients, ensuring reactivity, flexibility and client focus with a firm commitment to the highest safety and quality standards, while seizing new opportunities. 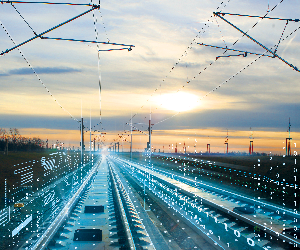 The companies’ integration will diversify, complement and further reinforce the services, capacity and client portfolio while further strengthening its critical mass in the dynamic Belgian and European railway sector. Railtraxx provides a range of services in Belgian industrial hotspots, including the port of Antwerp, and connects the main European logistic hubs.